1. The 2018 Suzuki V-Strom 1000 ABS and the Suzuki 1000XT ABS are not all new but have a significant revision: While the engine and the chassis have not been changed the bikes have many notable changes on details, convenience, and electronics. There is a significant enhancement on the styling to feature the 2018 Suzuki V-Strom 1000 as one of the highly rated wish lists of riders. The V-Strom 1000 coming in 2018 is fitted with some of the best electronic technology. It will boast of its new electronic supporting lynchpin on a five-axis Initial Measurement Unit (IMU). 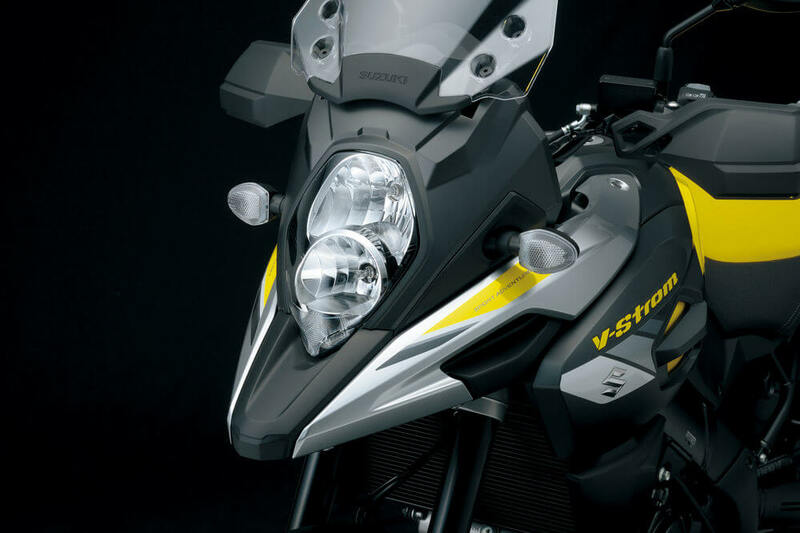 Electronics on the 2018 Suzuki V-Strom 1000 cover the traction control and the Bosch ABS that are highly sophisticated. The V-Strom 1000s are provided with superior ABS. 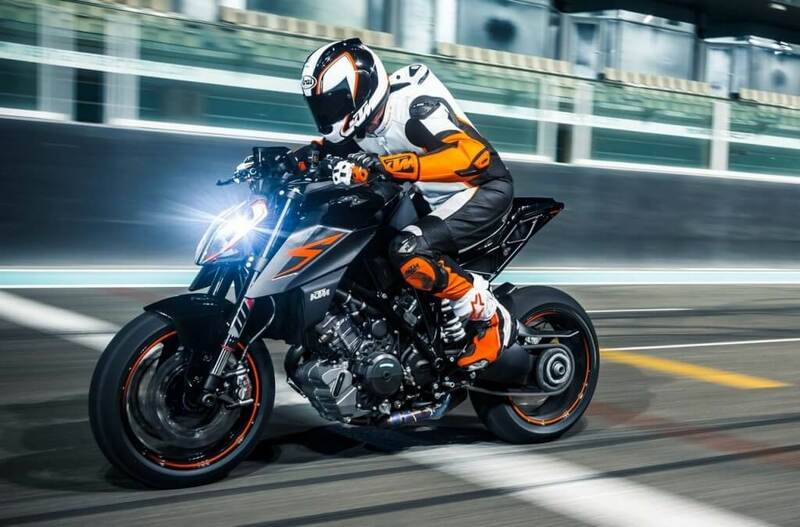 The bike can deliver excellent performance when the bike is leaning on motion or when the wheels are not in line thanks to the Motion Track Brake System. The system works by measuring the speed of the wheels about the application of ABS besides considering the position of the V-Strom 1000. 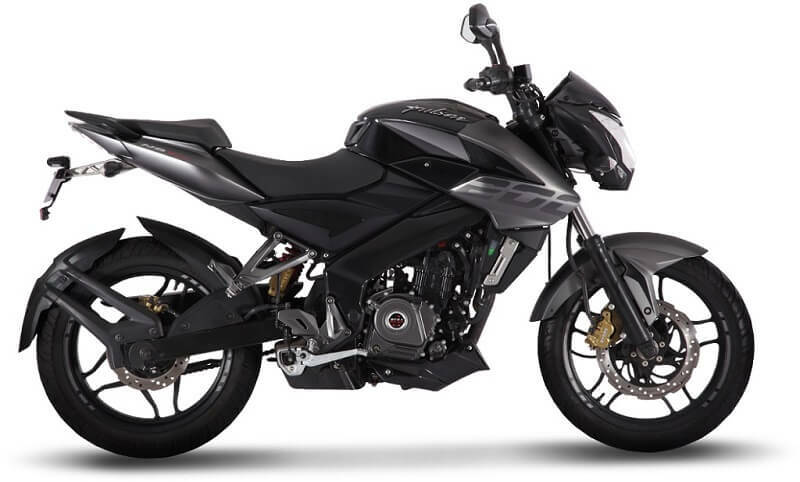 The braking system is in a way to stabilize the V-Strom 1000 by actuating the rear brakes when the front brakes are applied thanks to the Combination Brake system fitted. Mode 1 on the 2018 Suzuki V-Strom 1000 is particular for sports riding while mode 2 is for rain or the system off for riding off the pavement. The Suzuki V-Strom 1000 put in use the gear position, crankshaft position, throttle position and the wheel speed to control the power output. The motorbike has new settings on fuel injection and more exhaust catalyzers. There is a minimal decrease in torque, unchanged horsepower and Euro 4 standards satisfying 1037cc engine. The bike has an easy to use rear cargo standard rack with allowance for installation of accessory sidecars and a tool-less top box. The bikes have Low RPM Assist platforms, an adjustable windscreen that is new, an easy start system and standard handguards. 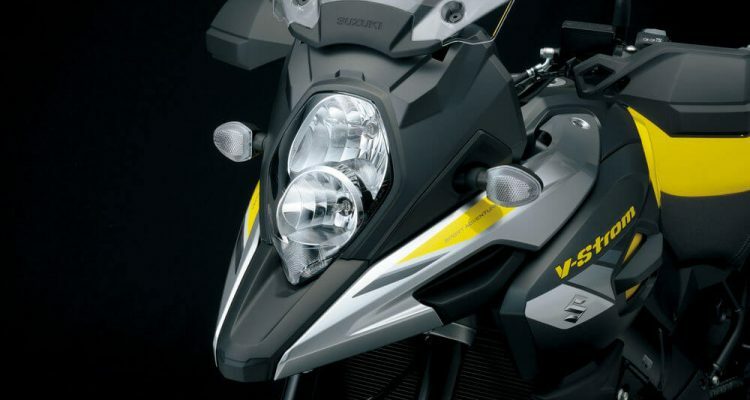 The V-Strom 1000 also has an optional low seat, LED fog lamps, a center stand, and optional heated grips. 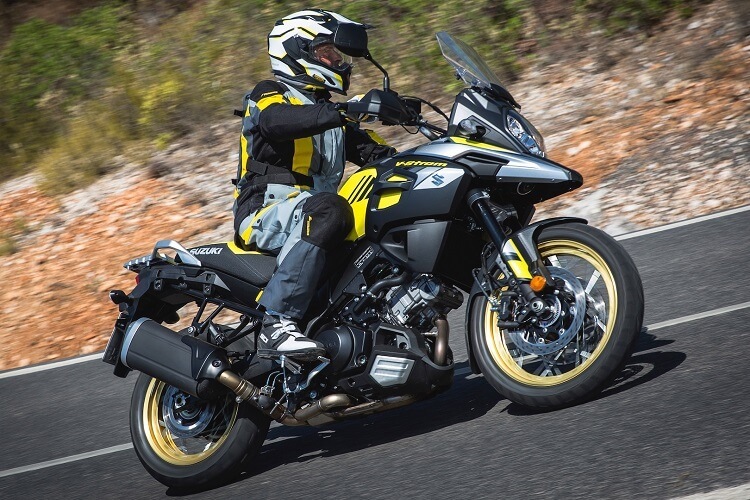 The 2018 V-Strom 1000 has a more pronounced beak inspired by DR-BIG. It also has plenty of plastic parts for its Tough Gear concept. There are aluminum handlebars that are tapered and wire-spooked tubeless wheels on the bike. You will get matching DID rims on the champion Yellow 1000XT as well. 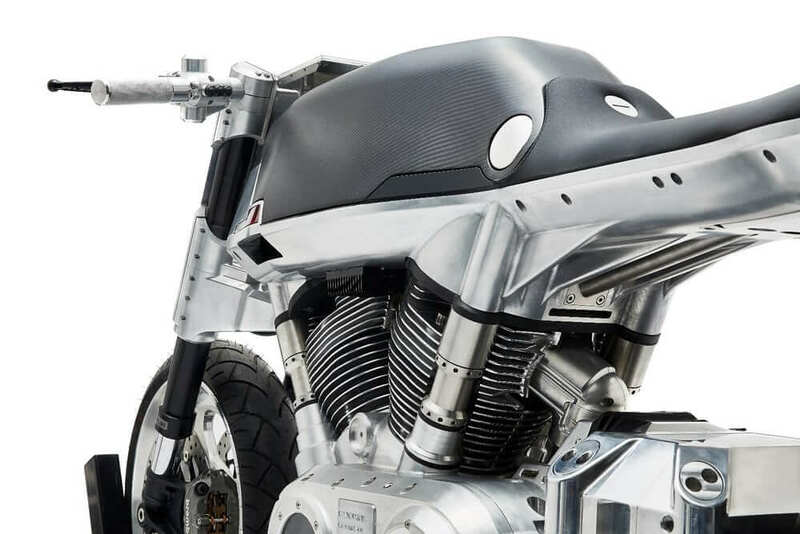 Stay tuned for more updated on your latest bikes!